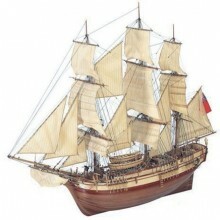 Immerse yourself in the high end wooden model ship building! 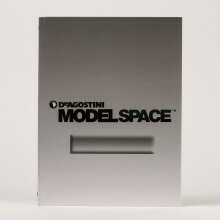 Take on the project of a classic build when you create your very own wooden model ship from ModelSpace. 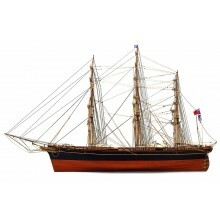 Our collection will take you on a voyage through the ages where you can expand your knowledge of maritime history and improve your model building skills. 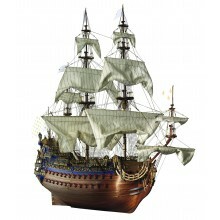 Bring an authentic replica of your favourite vessel home with you and watch it come to life as you build it piece by piece. 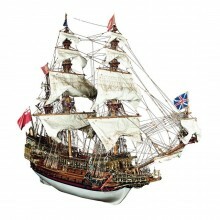 Whether you are growing your collection or a first-time modeler, our wooden model ship kits are a fantastic project for anyone to take on and is something the whole family can enjoy. 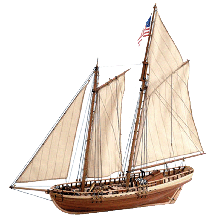 When you choose to build a wooden model ship, you will learn about how she sailed and what she was used for. From battle ships to pleasure cruisers, the art of shipbuilding let mankind explore the globe and discover new continents and kingdoms. 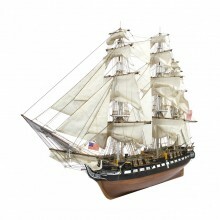 With model wooden ships, you can go on your own voyage of discovery and learn new skills along the way. 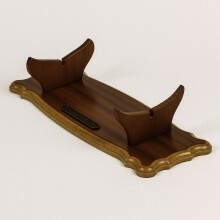 Build your collection of wooden replica ships or add a boat to your planes, trains and model tanks for a more varied collection. 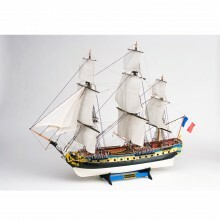 At ModelSpace, we offer a unique range of wooden model ships that are each individually crafted to replicate the original with the finest detail and precision. Bring home Britain’s most iconic warship; HMS Victory - Lord Nelson's flagship at the renowned battle of Trafalgar or take on the challenge of the 17th century’s most famed warship - Sovereign of the Seaswhich was the largest ship during that time. 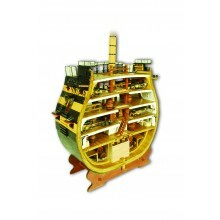 For the little modelers, we offer a range of kid-friendly model wooden ship kits that are simple and fun to build. 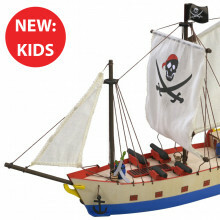 Introduce your kids to the art and joy of modelling with our kids model Viking shipor pirate shipship – a fantastic activity for the whole family. 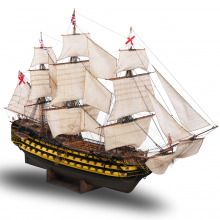 Wooden model ships are the ultimate way to build a classic scale model and engage in history whilst mastering your model building skills. 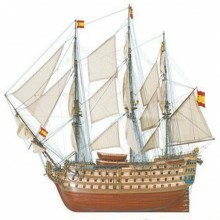 For centuries, shipbuilding has contributed to the exploration of the globe, discovering new continents and kingdoms. 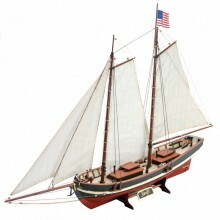 With our model wooden ship kits, you can go on your own expedition and learn new skills along the way. 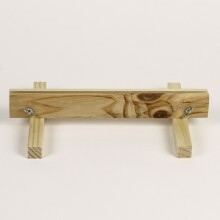 Build your collection of wooden replica ships or add a boat to your planes, trains and model tanks collection.